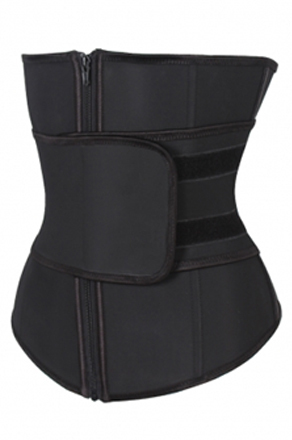 Ultimate Tummy Control Belt with weight loss feature and extra adjustable tab for extra support. 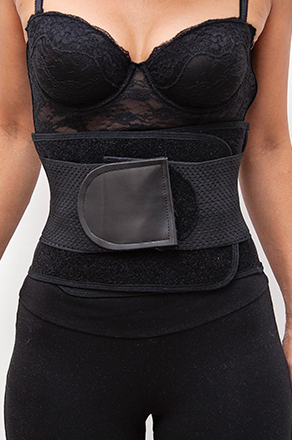 Designed to hold your tummy in place, this Ultimate Tummy Control Belt is ideal for workouts and everyday use. Posture is immediately corrected. The flexibility properties allow for easy and comfortable movement. The zip and velcro strap ensures that a firm fit is maintained during wear. With Head offices in the mother city of Cape Town, we strive to provide the best quality for our customers everywhere.